On the 15th of September we will be taking kids from within the Grenfell community and volunteers who have helped them for a day out to Brighton. With coach travel kindly subsidised for the trip, we are looking to raise money to provide food for those coming down for the day. 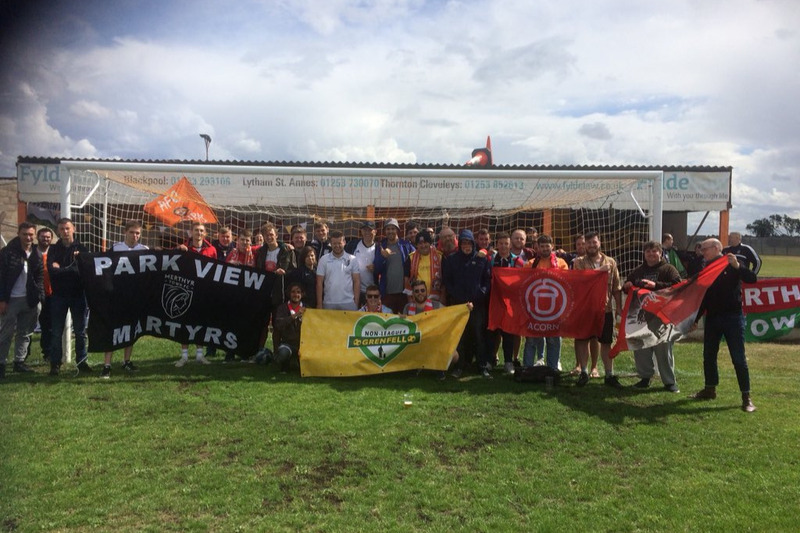 We are Non League for Grenfell - a movement set up by non league fans who wish to use football as a tool to help those affected by Grenfell through various initiatives. We are a newly formed group and learning as we go along. Find out more about us by following us on Twitter here , or reading our stated aims and objectives. Below is our twitter page with a link to our stated aims and objectives .